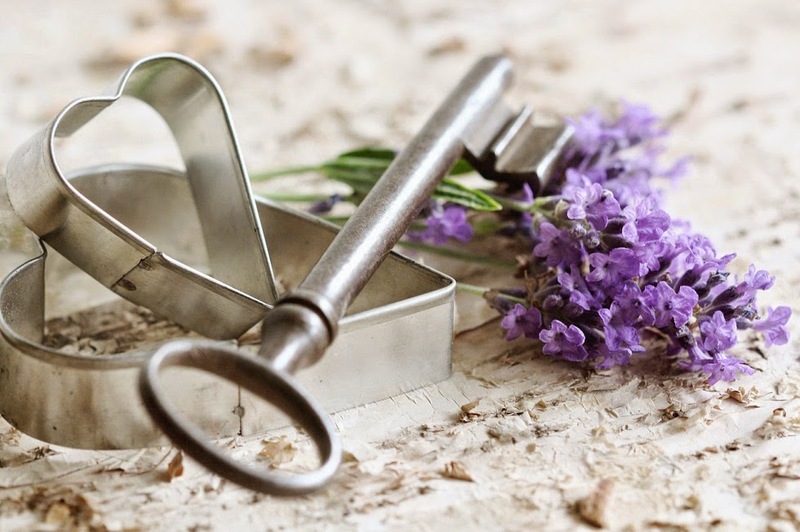 " TAKE TIME TO BE STILL"
" THE KEY TO MY HEART "
Lavender is really a gift of the summer! And one photo is more beautiful than the other, Barbara. Wat een mooi idee, de berkenbast als achtergrond, Barbara ! Very clever way to make your background and tabletop. Barbara your images are so stunning, and beautiful editing. What a great idea for a board! and those images are to die for! So lovely, Barbara. I like Lavender, no i love it! An your photos are great. Lavendel oh ik hoe ervan. Als ik er langs loop wil ik altijd even met m'n handen er door gaan zo lekker ruikt het. Lovely set of images! That bokeh in the first shot is stunning - I love it on the chain. I have an old watch that belonged to my husbands family and I keep meaning to play with it in photos and keep forgetting. I am sure I will not do it justice as you have here. Such wonderful photography Barbara, I love each one more than the next. Love the new header also. You have really WOWed me this week. Lavender is one of my favorite flowers. Your images are so creative and beautiful! The bark is a wonderful background, love the texture. The first and second pictures could be so pretty greeting card. I am really in love too in your lavender. These are all so lovely! Beautiful lavender, beautiful photos. How can on go wrong with lavender? You made good use of it and I wish I could smell it. Oh Barbara, Every image today is simply stunning! My favorite is the "key to my heart." 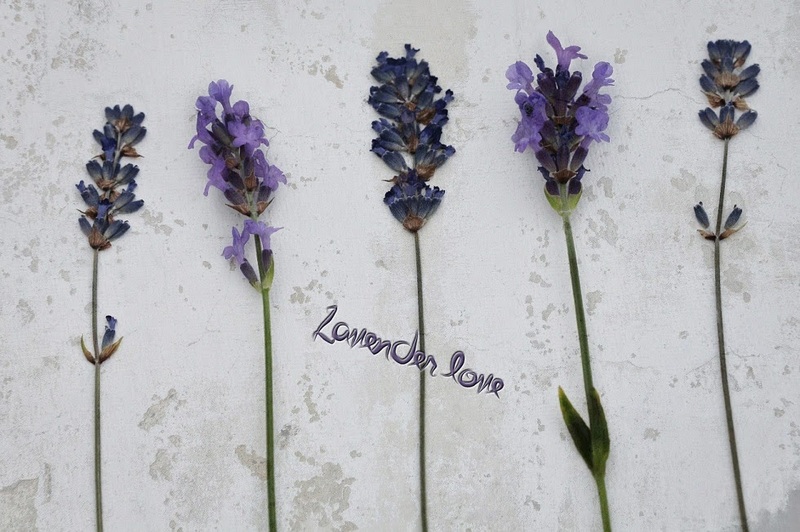 Your compositions are thoughtful and I can see that you shared your love of lavender in a personal way. It is amazing to me that we are all taking pictures of similar things and yet every picture is unique. Such a joy to get to know you through your photographs! Prachtige foto's Barbara! Paars is mijn favoriete tuinkleur en lavendel één van mijn favoriete bloemen...een hele mooie combi dus! Each of your images are absolutely gorgeous! I love your birchbark background. Lovely! Wat ontzettend mooi weer. Wat een mooie zomerkleurtjes. Such a wonderful Still Life woth the old watch, the lavendels and the birch tree underlayer ... A dream! And your new header is delightful and scents of summer! 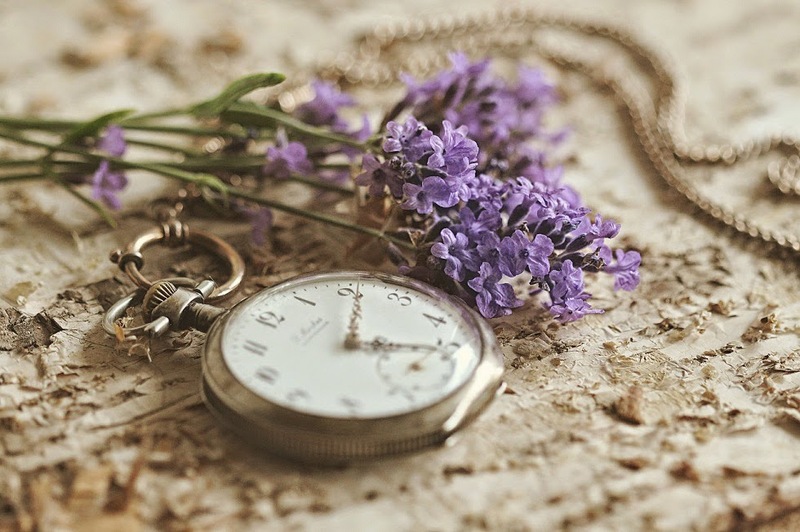 The pocket watch is a perfect prop for this 'Be Still' post because we are always trying to be somewhere on time and watching our clocks, and it's such a great reminder to just 'Be Still' and notice the pleasures in our every day lives. The lavender pictures are so pretty, and I love the scent so much. You always have so much beauty here on your blog, and I appreciate that so very much. Heerlijke lavendel die zich goed leent voor ene mooie reportage...leuk om de verschillen te zien in Lavendelsoorten, de Lavendel Stoechas met z'n mooie paarse pluimpjes, ook de gedroogde bloemen zijn zo prachtig. Ganz wundervolle Foto`s, liebe Barbara! Danke, für deinen Besuch, bei mir. Je muren zullen inmiddels wel volhangen met al deze prachtige foto's. Wat een geweldig gevoel voor compositie Barbara. Great images. Love the texture and detail. I'm a sucker for time pieces. Your pocket watch is lovely. WOW WOW WOW, these are really beautiful. Your creativity and work always inspire me Barb!! Love the birch bark idea, and lavender is just the prettiest flower to photograph! Have a wonderful week! What a fabulous idea for a backdrop, Barbara! These came out so lovely! We just attended the lavender festival in Blanco, TX last weekend - very fun! Have a blessed week! Ja, wat is lavendel toch mooi. Wonderful idea of using the birch bark. That photo is just beautiful. Op het gevaar af doodsaaie reacties te geven, ik vind ze super! Kan er echt van genieten die plaatjes van jou! I was so happy about your comment that i have to come back and say THANK YOU! The birch bark is an amazing idea! I love your captures! These are all great - but the birch bark is genius.